For years now, users of iOS devices have had some handy, official Pokemon apps to mess around with. Android? Not so much. 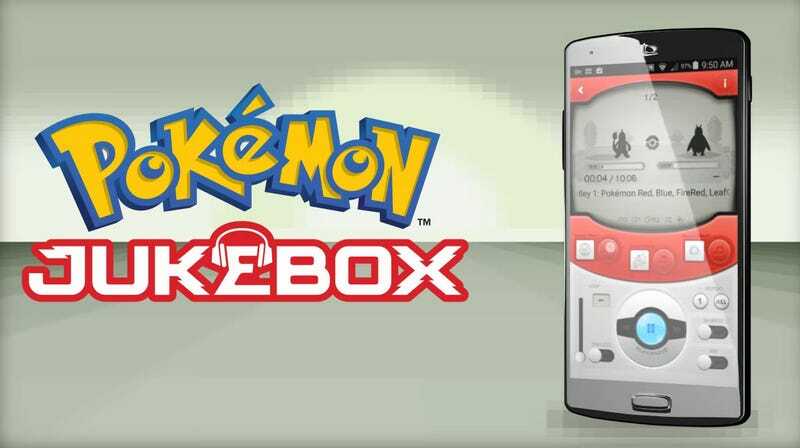 Until this week, that is, with the launch of Pokemon Jukebox, which is terrible. It’s not the first Android app from The Pokemon Company, as others have reported—that honour goes to a passable service for viewing episodes of the TV show—but it’s now easily the worst, as it’s nothing but a storefront for over-priced Pokemon soundtracks. The app itself is free, and includes the ability to preview songs, but if you want to keep them, you’ve got to pay: $0.99 for individual songs and more for medleys. Those tracks are then stuck inside the app; it’s not like they’re part of your Google Play library or anything that useful. Even dumber, if you own an Android phone and tablet, you can’t even share songs across devices. Dumb. Please, in future, do better.